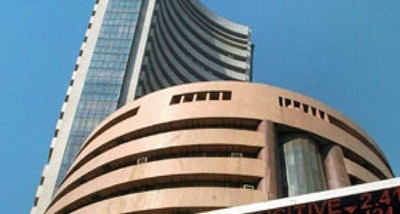 Domestic stocks on Tuesday closed with losses for the ninth straight session. 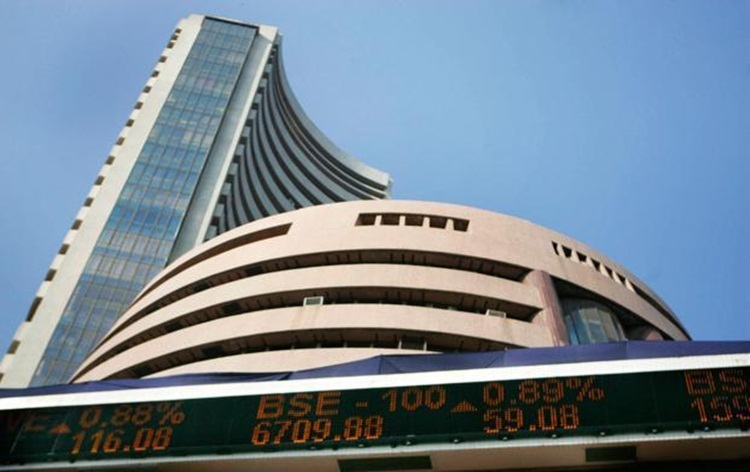 Both stocks lost around 0.4 per cent amid weak global cues. 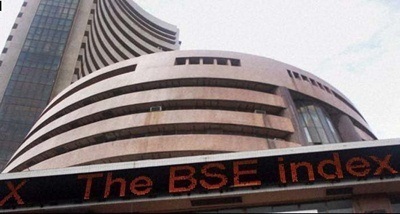 The Sensex at the Bombay Stock Exchange declined 146 points to end at 35,353. 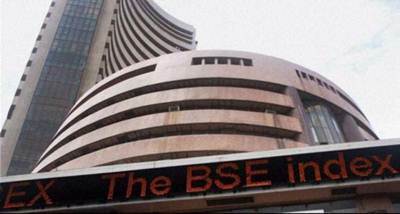 The Nifty at National Stock Exchange also fell 37 points to settle at 10,604.